How Do You Use Praetors? This is basically how do you use them. 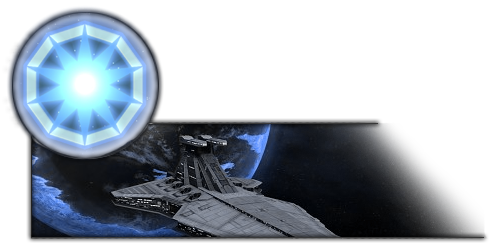 UI used to build a double Praetor fleet, but have since been leaning towards 1 Praetor+ 2 Tectors and using it as a flagship. This is for the IR and Eridu. 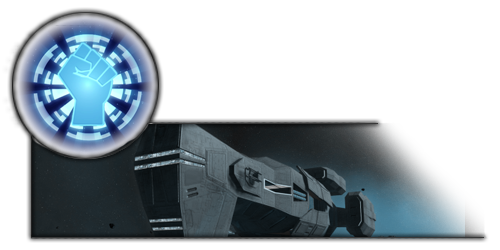 The Pentastar ALignment can build them but I am not a massive fan of them in that faction as I tend to build carrier type fleets and its hard to get a tector replacement (ISD IIs don't quite cut it). Re: How Do You Use Praetors? For the EA, I don't use them. I use Tectors + ISD-II's + VSD-II's. They're great for defensive fleets, but by the time I can afford them I have no need for them. Offensively, they're tanks but are so slow they're not worth using (IMO) due to their (comparatively) low offensive output for their size. For the PA, I do use them simply because they don't have any other ships that can protect their fragile carriers. So I'll have a single Praetor in a fleet as a flagship, drop it more or less center of combat and build slightly behind it so that it protects all my carriers disgorging the bombers, and have a few ISD-II's and VSD's to help actually defeat things. Not that radically different. I maybe build 1 or 2 as the EA. I am Revan reborn. And before me you are nothing. Pretty sure Praetors have hangar bays, unless something’s changed radically since the last time I played. Tectors and Allegiances are the ones that don’t. "But...it was so artistically done." They still do. They don't discharge a TON of fighters compared to their size, but they most definitely do have hangars and have fighter support. Are Praetors good at anyhitng? They take up a lot of room. Of the 3 factions that can build them 2 of them can build Tectors and 2 tectors>1 Praetor (yes I know 2 Tectors are marginally more expensive). That leaves the Pentastar Alignment and if I am going big ship with them you can run 4 SSD's and ISDs+ carriers seem a better boom fleet. To an extent I agree. The Praetor is for most groups one of the worst value ships. It's expensive, but offensively rather meak. 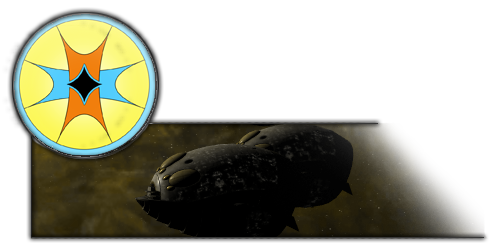 Defensively it COULD shine due to it's powerful shields allowing support ships (glass cannons) to work their stuff while the Praetor soaks up damage. Sadly, it's pop cost is so high that it doesn't particularly work for that, either, since you can't bring in enough support ships to really be powerful. The one time they do show some promise is in defensive fleets, as they're wonderful in a defensive posture when they don't need to move However, the game engine ruins that, as it puts other ships so far away from it that it ends up making all other ships easy prey for the attacking fleet due to being spaced so far apart and some ships setting in the enemies firing arc upon starting battle. In the end, basically it is exactly as you say, it's just not really useful for anything. I'm not really sure it's fixable, either due to the limitations with the game engine. At one point they had that long range ability but that got nerfed. Its still better than a world devastator though. Praetors are not strong enough for their size and cost. However, they are more maneuverable compared to an Allegiance for some reason. They can turn around faster than Allegiances which turn very sluggishly. I feel they are useful defensively as their 3 engines allow me to remain in combat longer and blast ships with HVGs before retreating. Unrelated: Maybe the mod team would want the Praetor and Lucrehulk to be ships that can be captured. They are nowhere as strong as Bellators or Executors. Seems they should be capturable. Well maybe mod team can made Preators better if they give them stronger shield and armor so they can be better in defense. I use them as heat sinks, drop them in and let them take all the damage - when I play a faction that can build them. I typically only ever have two due to their cost. One to a fleet. They soak, others strike.